There's little going on in the world of Android at the moment, and the holidays are why. Today many of us are celebrating New Year's Eve, so instead of major software updates, we get themed selfies. 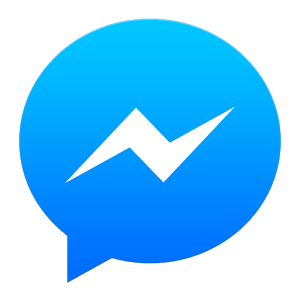 People firing up the Facebook Messenger app are seeing the option to celebrate the new year with a photo pop up at the top of their screens. 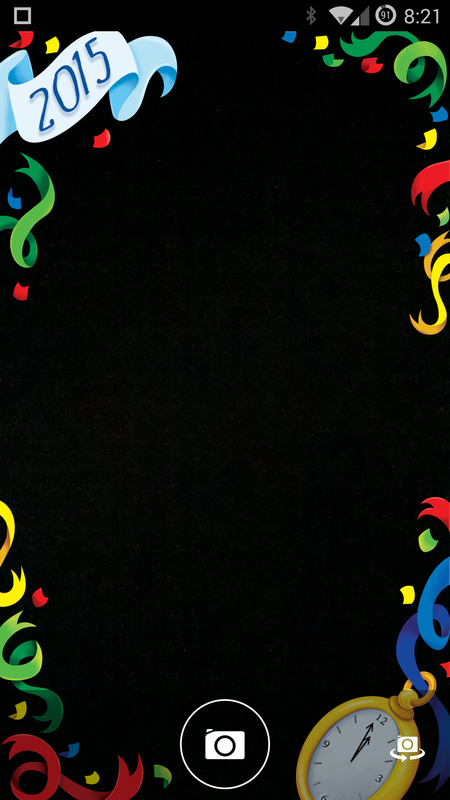 Clicking the banner activates the front-facing camera and applies a festive overlay. That's right, the news is so slow today that you get a post about Facebook Messenger and selfies. 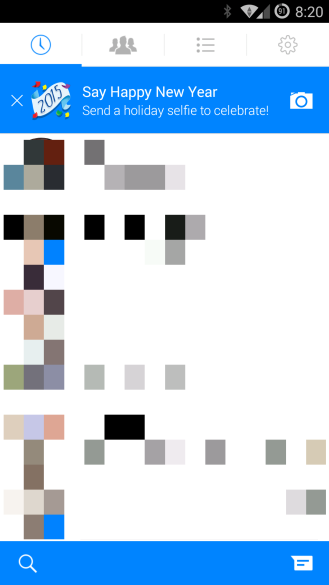 Android nerds are scoffing so hard right now that I can hear them through my computer (including my co-workers). But I'm sure there's at least one person out there who's going, Huh, that's neat. I hope that person comments first.